The Twin-Headed Dragon finally got a makeover. That’s right, Jakiro’s remodel is here. 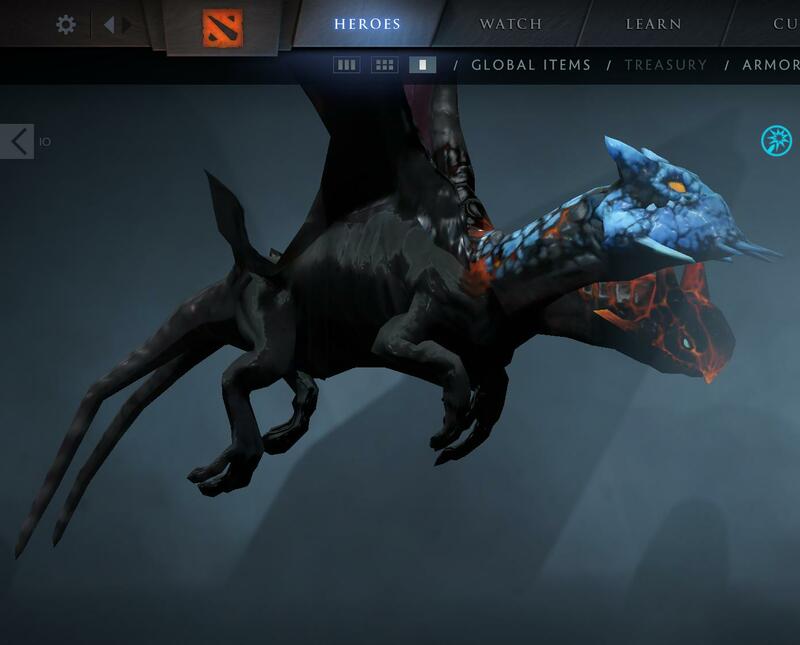 In addition to being perpetually out-of-meta, Jakiro has had to make do with an ugly, polygon-riddled model with crappy textures. Jakiro’s devoted legion of fans have been clamoring for buffs, both in-game and to his image, for years. 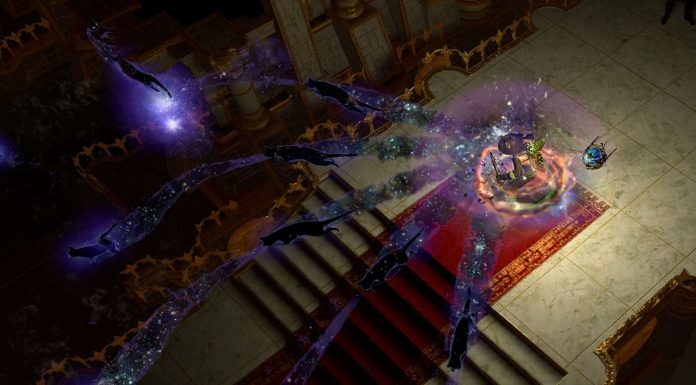 This is Jakiro’s old model. Basically, he’s covered in black mud from the neck(s) down. The skin texture on the ice head looks like the water texture in the original Tomb Raider game for PC (yeah, you know what I’m talking about). 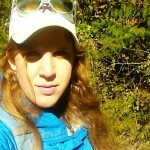 Now, this is Outhouse Destroyer Outworld Devourer. He gets cool green lightning skin that reminds me of one of those plasma plate Borg recharge station things. OD looks like he belongs in a game with crisp scenery and realistic river textures. Old Jakiro looks like I should be playing him on a CRT monitor while sporting acne and braces. 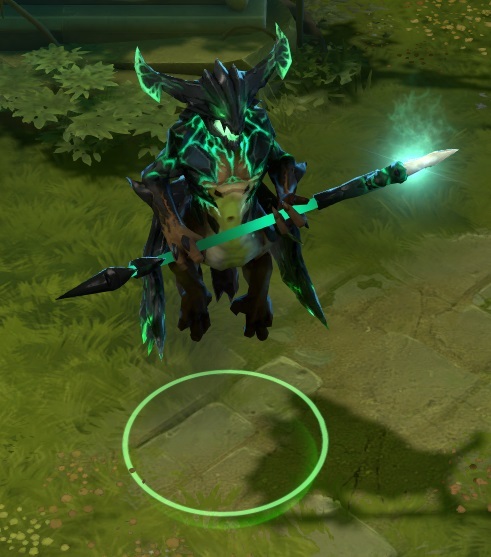 There are a lot of heroes that could use a little touchup in the texture area, but none quite as much as Jakiro. 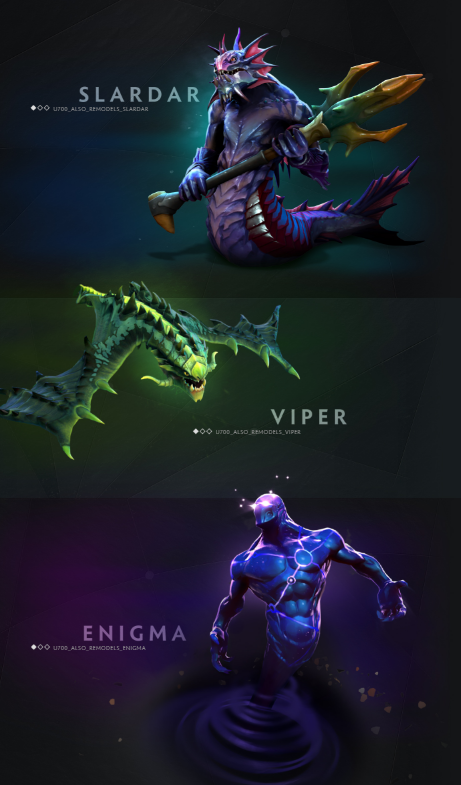 Over the past few years, Valve has reworked the models for Faceless Void and Zeus, as well as more recently Enigma, Viper, and Slardar. All these guys just got 100% more badass. But Valve finally took pity on Jakiro players. 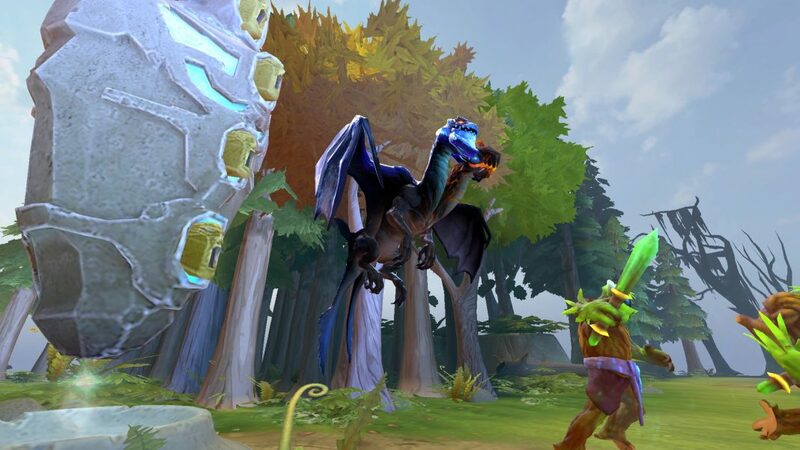 The new Jakiro is spruced up with textures to rival Winter Wyvern and a much more ferocious appearance. 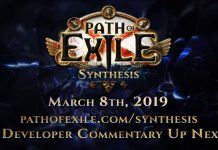 DotaCinema has a short video clip of the model in action. I like that you can see the boundary between fire and ice on Jakiro’s back. His face spikes also got a bit of a trim and the color scheme is updated to fit in better with the existing palette. Overall, he actually looks like he belongs in the club with OD and updated Slardar. Jakiro’s remodel has already made him more popular, too. Jakiro’s pick rate statistics, courtesy of Dotabuff. His updated appearance should allow workshop creators to make better–and hopefully more popular–sets. 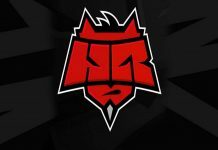 However, if you’re planning on downloading a replay with Jakiro in it, be warned: replays with his old model are crashing. In one update, Valve gave us the long-overdue Juggernaut Arcana and the long-awaited remodel for Jakiro? What’s next, Half-Life 3? 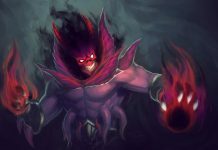 Next articleDota 2: Is the Shadow Demon Meta Dead?